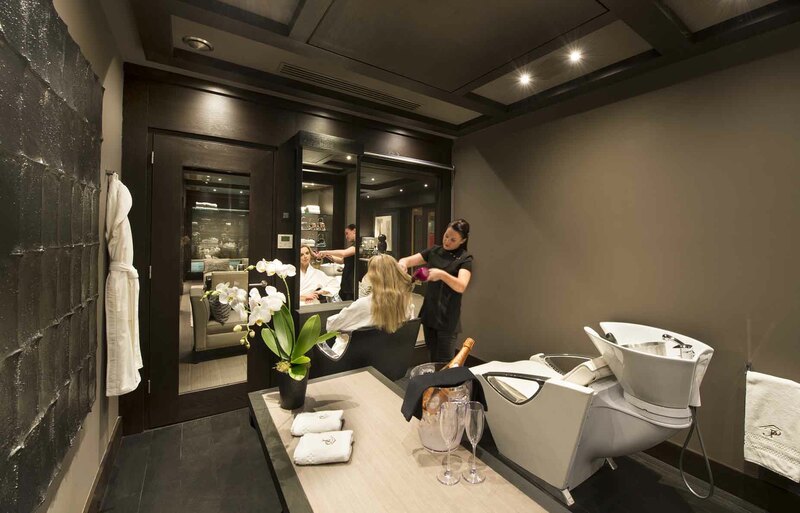 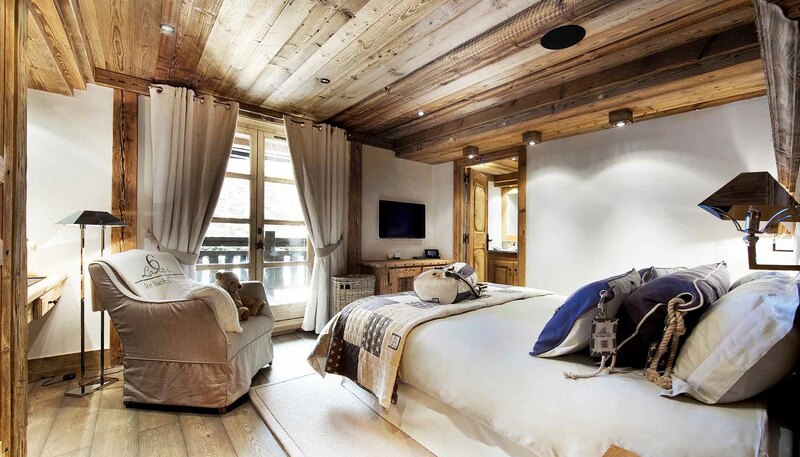 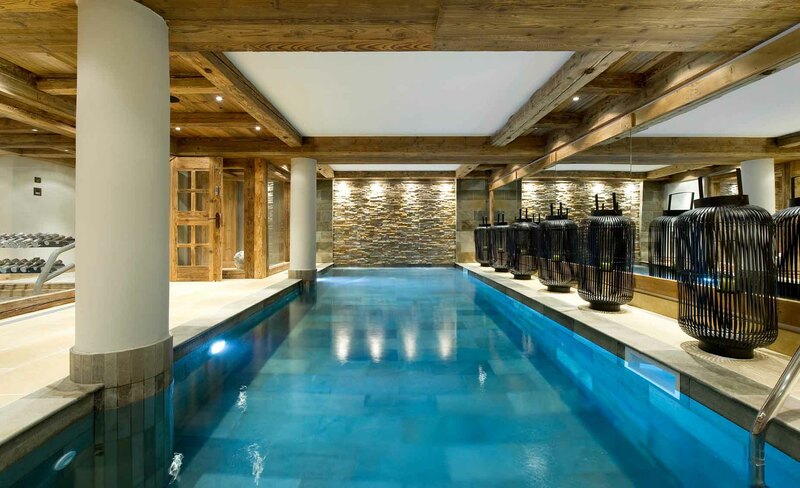 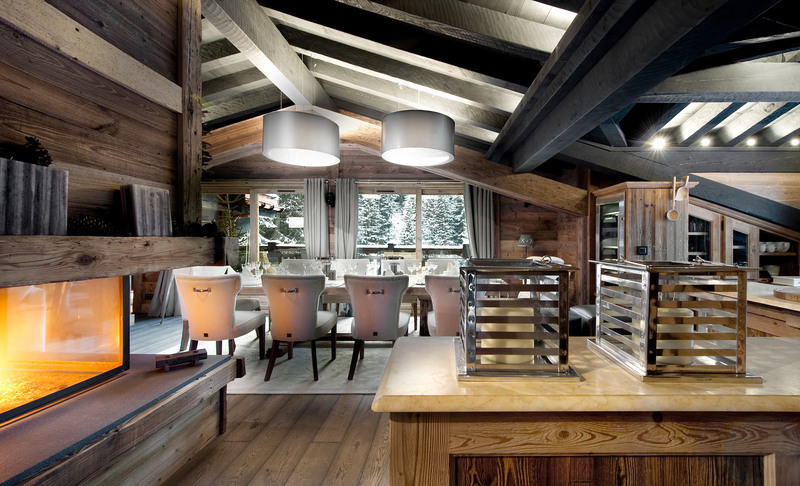 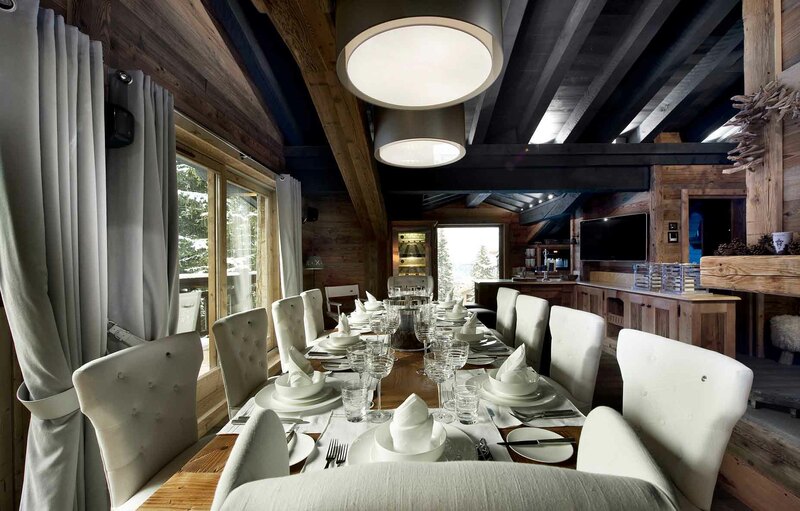 Experience ultimate luxury in one of the world’s most iconic ski locations Courchevel 1850. 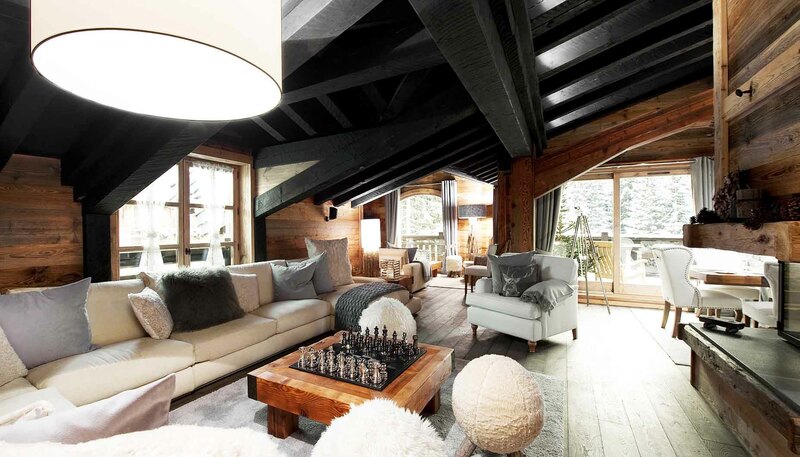 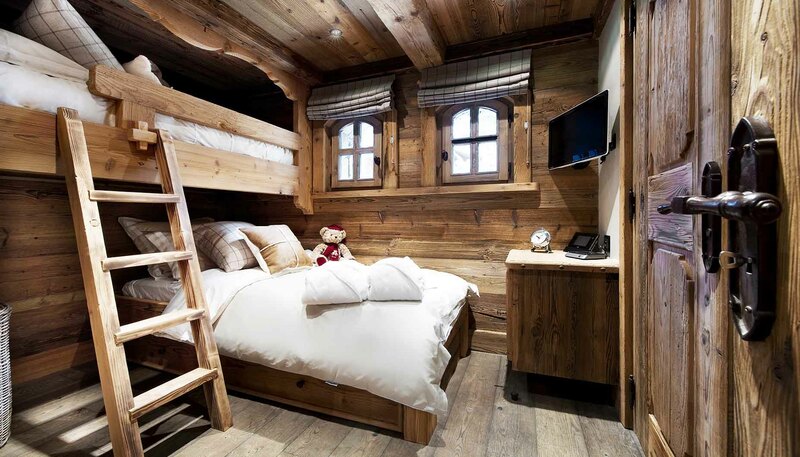 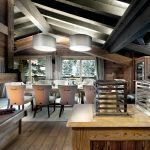 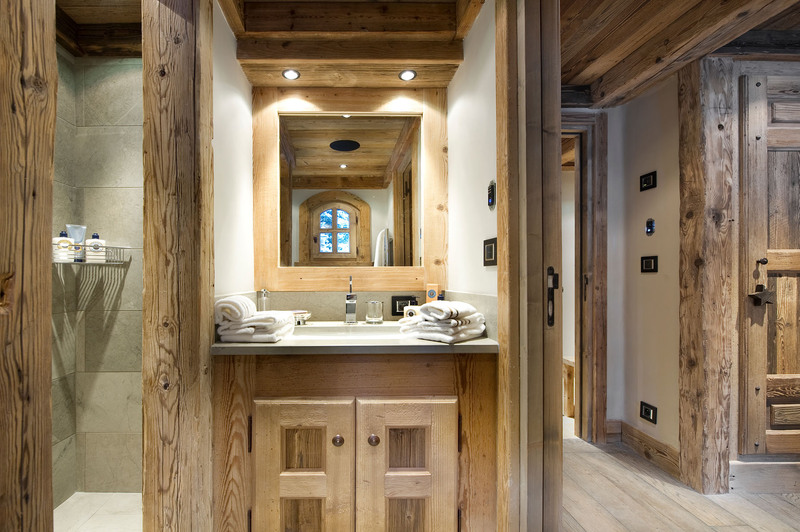 Chalet Château provides its guests the perfect base from which to explore the legendary skiers' paradise. 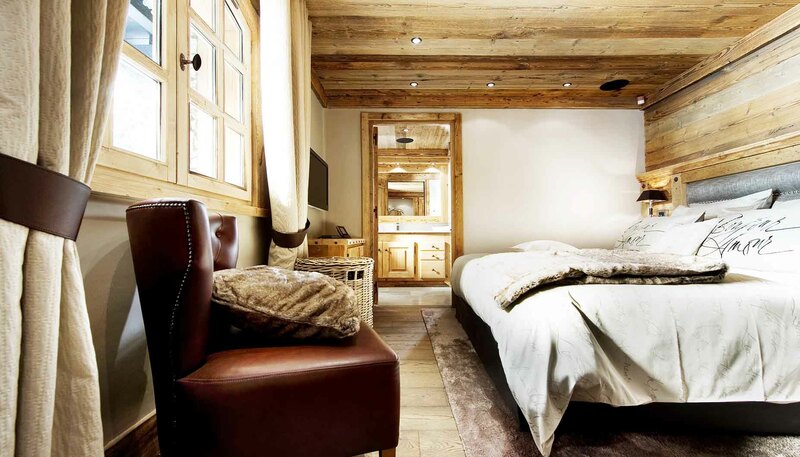 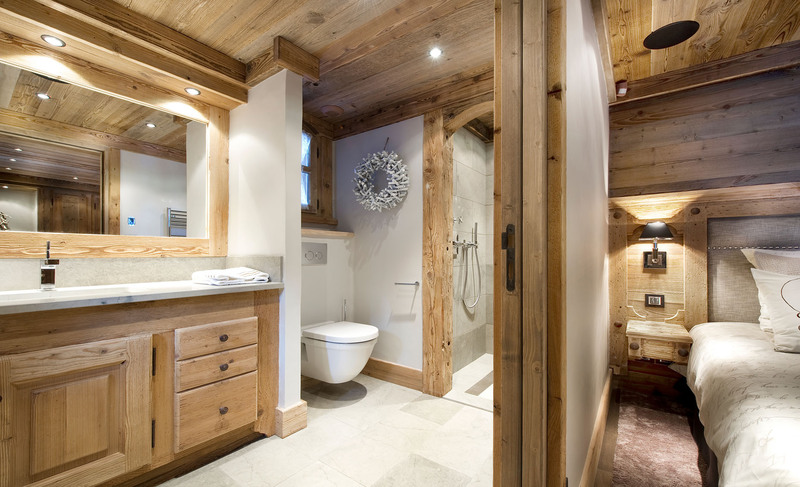 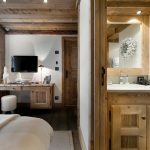 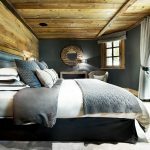 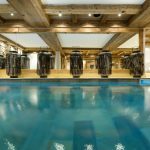 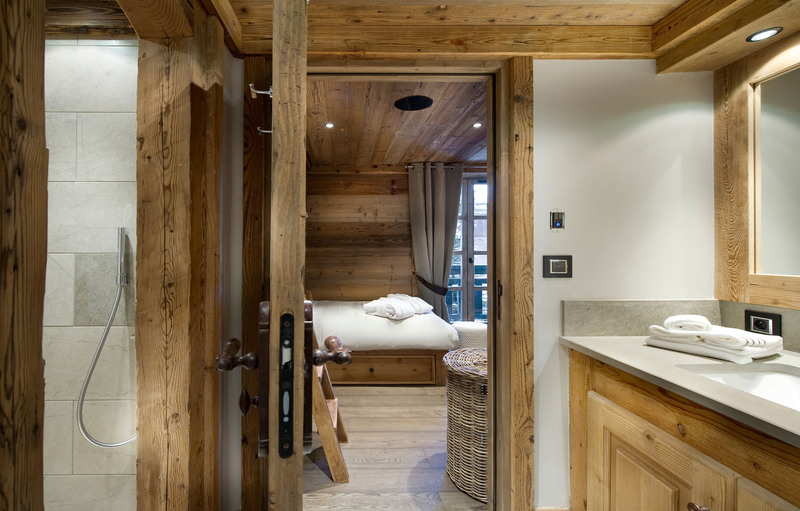 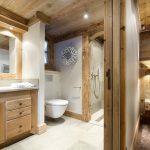 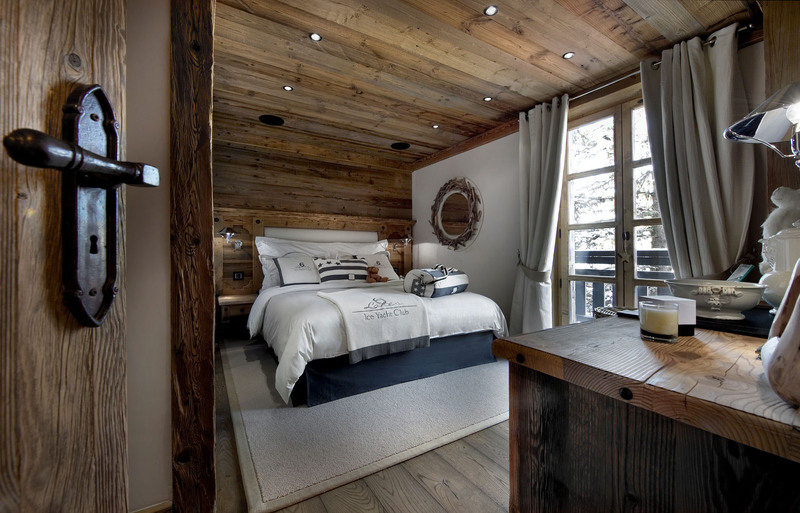 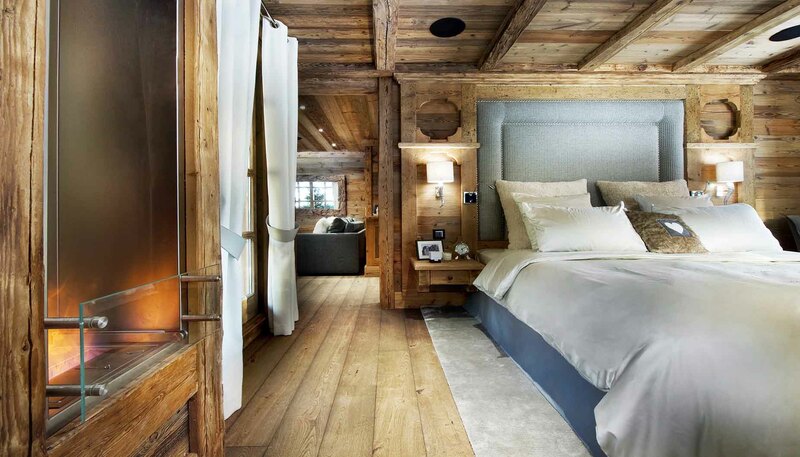 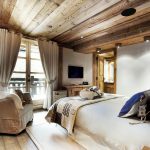 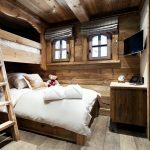 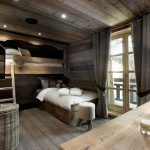 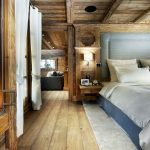 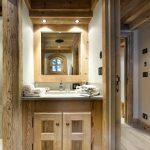 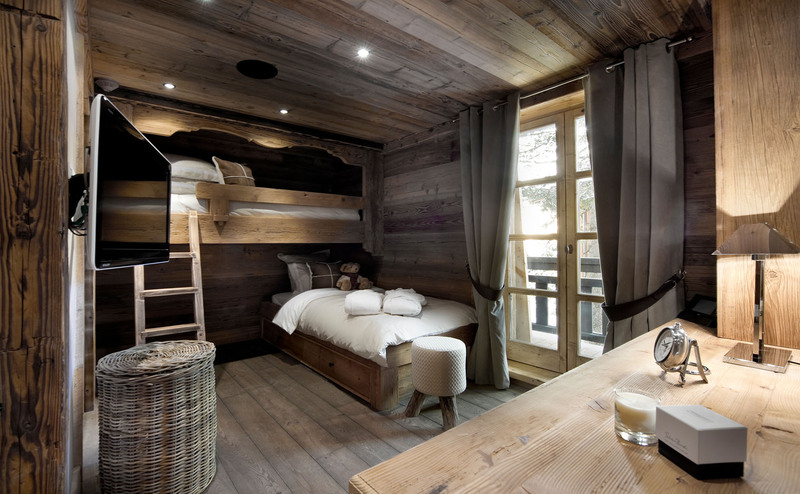 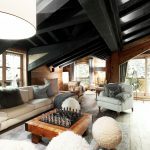 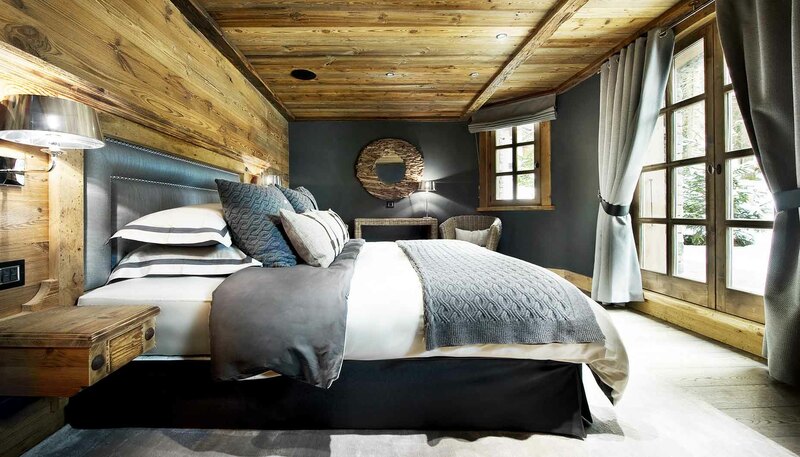 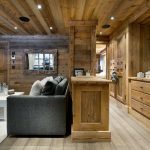 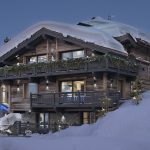 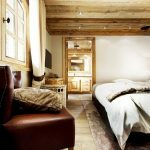 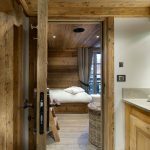 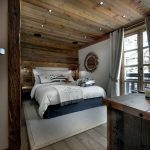 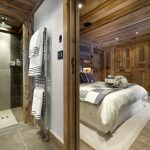 Located on the edge of the Bellecote Piste, Chalet Château is a ski in/ski out luxury lodge featuring 7 ensuite bedrooms to sleep 14 guests in extraordinary comfort. 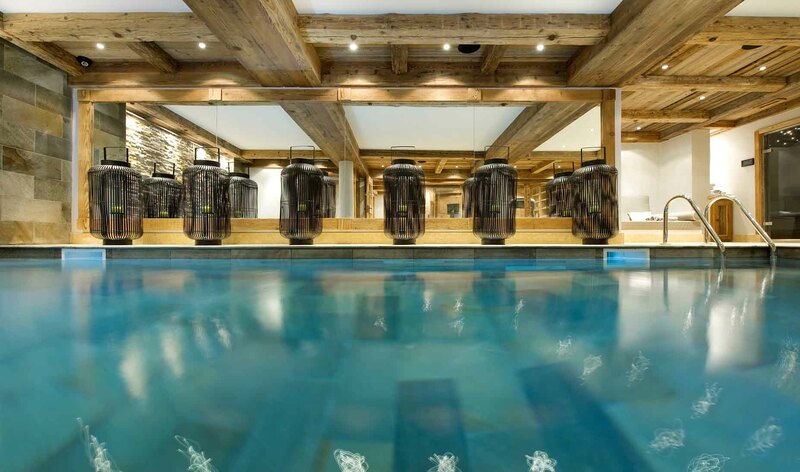 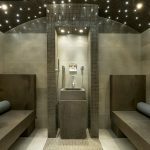 An extensive list of enjoyable in-house activities where guests can choose; between splash is the swimming pool as a waterfall cascades behind you, full treatment spa room, high-tech home gym, Hamman, massage room, Jacuzzi and an array of chill out lounges all destined to add tranquillity, fun and endless memories. 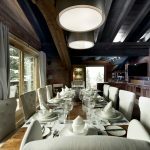 This lavishly chic and inviting chalet offers its guests all-inclusive luxury hotel services provided by a dedicated staff composed of an exclusive Gastro Chef, a dedicated butler and chauffeured Viano on hands to make sure your stay is outstanding. 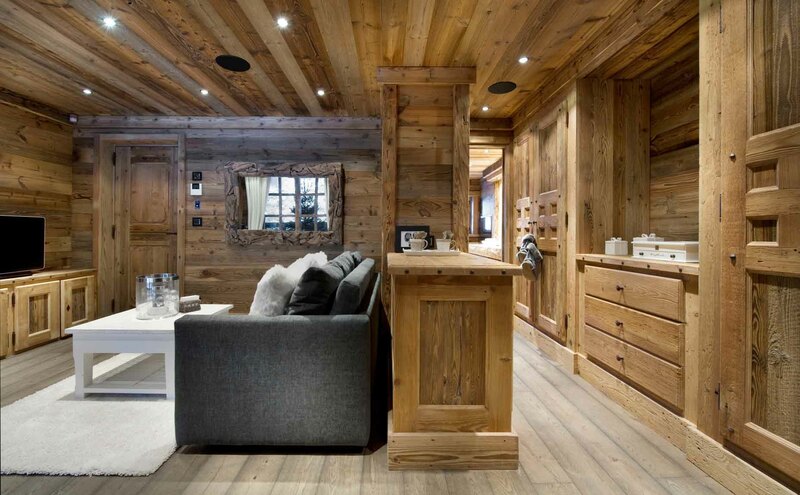 Lounge area for 18 guests.